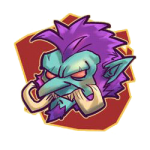 Get ready to put your skills to the ultimate test, Heroes! 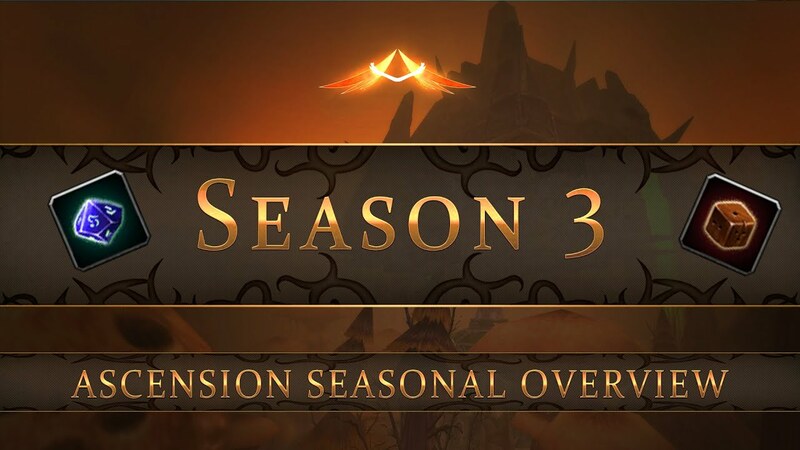 Season 3 is a Wildcard season, and will test your ability to work with what you get. 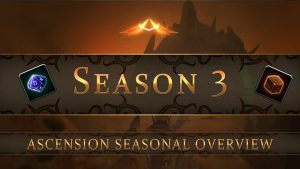 Season 3 launches on April 12th, and the Seasonal Overview will bring you up to speed with everything you need. Whether you enjoy No-Risk or High-Risk, be sure to check it out! DKPminus > Project Ascension: Season 3 – Wildcard Mode Goes Live Soon!